I had a feeling when I put up my last post it would cause a lot of controversy. I'm not sorry for bringing up something that annoyed me, and many others. I really didn't think I would get so many supportive comments so thank you for all of those. 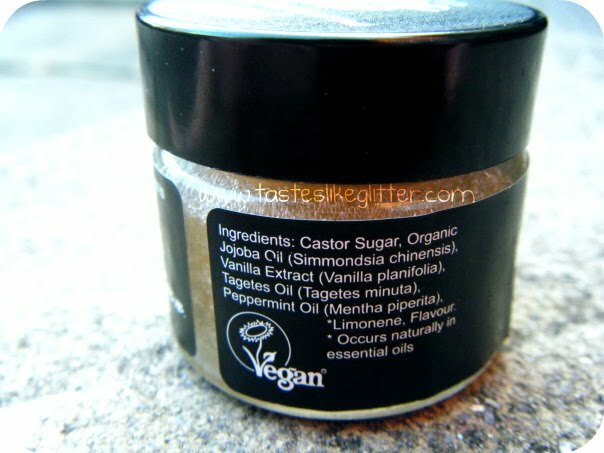 For now a review on a new(ish) Lush product. 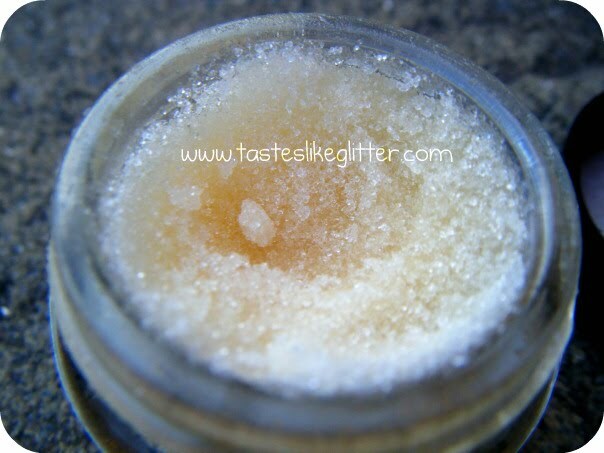 Our fabulous lip scrubs are here to keep your kissers sweet. When you use Mint Julips, you'll find yourself craving a bowl of mint-chocolate chip ice cream. It's made with refreshing peppermint oil, which will make your lips feel soothed and tingly, and sweet vanilla extract to lock in moisture and protect your lips. Simply rub it over your lips when they're feeling the need for some sugar. Before I knew Lush were releasing these I had been looking for a good lip exfoliator, my Microfine Refinisher doesn't cut it on the lips. Plus I'm quite frankly too lazy and too messy to make my own so I knew I definitely wanted one of these. First off I thought the glass jar was quite nice but then it dawned on me what am I going to do when my nails grow back?! I cannot stand having anything under my nails so the whole scooping some out seems slightly problematic. But we shall cross that bridge when we come to it. I also think it would be quite awkward to get out once you start getting down to the last half. I'm sure I'll blog more on this when I get to that point. 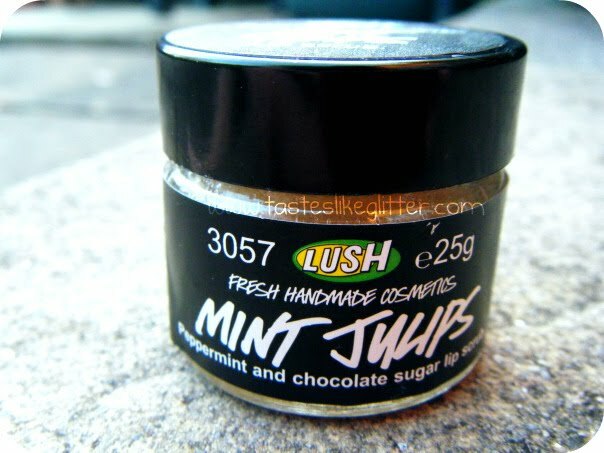 The product itself smells more mint than anything else. 'The mint and chocolate one'. I am so glad it doesn't have a strong scent of chocolate (at least I can't smell it), I would imagine that would be quite sickly. I think I'll be getting the Bubblegum one next as apparently it smells just like Snow Fairy. What do we think of these? Love/hate?